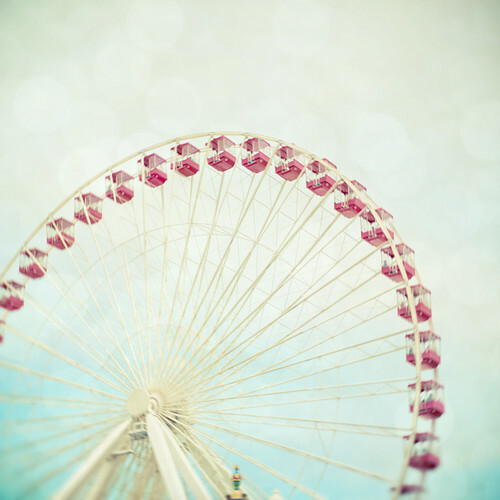 Navy Pier Ferris Wheel, a photo by The Shutterbug Eye™ on Flickr. I took this back in June when some family was visiting and we took them to Navy Pier. I've been wanting to photograph this ferris wheel for a while and finally had the chance.